Louzan Group presents the men’s footwear collection, Cavallo, an exclusive sandals collection 100% handcrafted in Italy. All materials are carefully selected to ensure softness, durability and design precision, crafting every shoe in a way that balances technique and art perfectly. For Cavallo collections, fine leather is treated with special finishing formulas specifically designed to create an exclusive, high-end look. 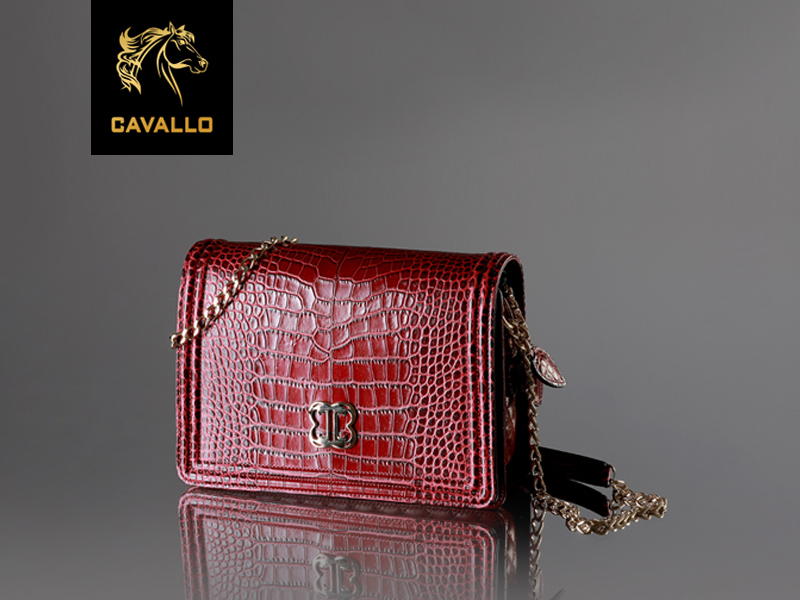 At Cavallo Dubai, aside from shoes including sandals, long boots, trek boots, floats, and riding boots, you'll also find wallets, bags and other leather goods.